Maintaining visibility on a world-leading medical device website is not easy. With 4,000 catalogues and 185,000 products listed, standing out from the crowd involves grabbing attention and keeping it focused. We created a distinctive corporate banner by combining Fujirebio product shots with imagery from its Japanese heritage. Cool, calm and clinical, this approach has helped the brand stand out in a crowded marketplace. 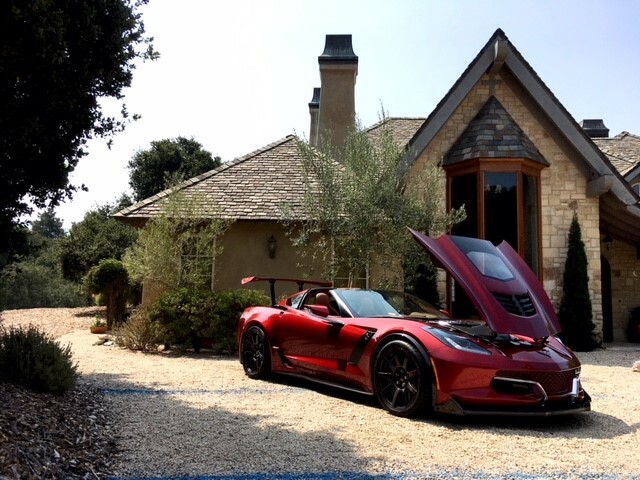 Genovation Cars pulled out all the stops during the Monterey Car Week in Monterey, California. 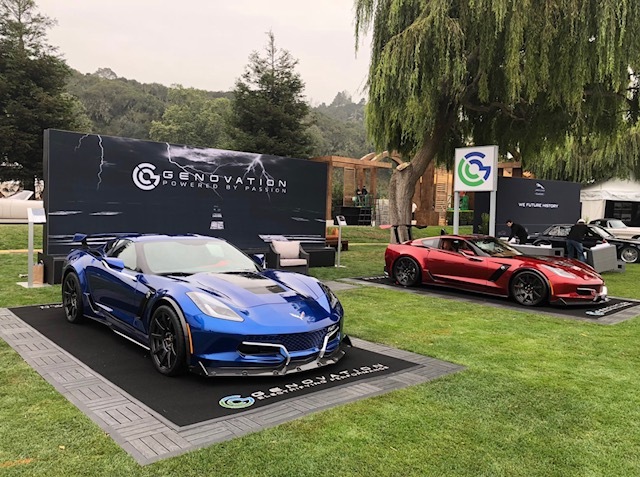 Genovation featured two prototypes at the 27th Annual McCalls Motorworks Revival and The Quail, A Motorsports Gathering. These two-world class automotive events attract an audience that are among the top high net worth individuals in the U.S with 42% of attendees having a net worth of more than $10M. These two influencer events were the perfect venues to showcase the Genovation GXE’s unsurpassed technology and bespoke build quality. The two prototypes were well received by the target audiences with most commenting on the overall design, technical features, fit and finish. Genovation attracted over 20 qualified prospects that drove the GXE with many more interested when the car could be driven on a closed course. Centigrade was responsible for overall strategy and tactics for the week, selection of venues, exhibit build, and media out reach. As a leading name in semiconductors, NXP is committed to respecting workers’ rights and has a zero-tolerance policy for slavery and trafficking. The importance NXP places on maintaining high ethical and corporate social responsibility is reflected in its commitment to employees and the communities where it operates. 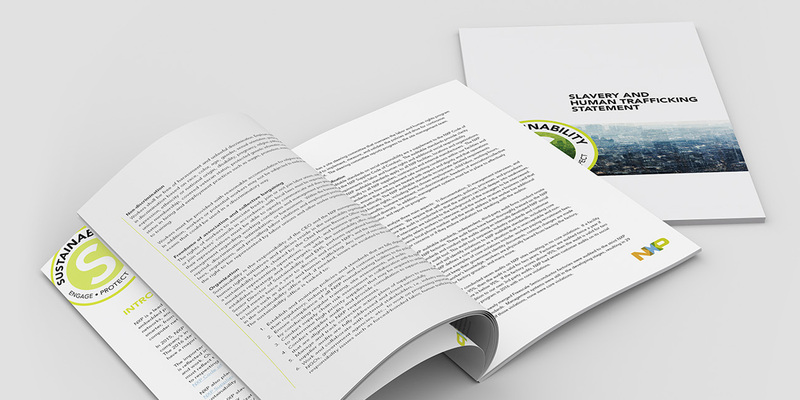 NXP asked Centigrade to help update its Statement on Slavery and Human Trafficking. New cover and graph styling help bring the message across in a clear and powerful manner.